My dad always said that there’s 24 usable hours in every day. It’s true. No matter the weather – if its rains or shines – everyday is an opportunity to look your best. Today, my look is inspired by Liv Tyler’s character Corey Mason in Empire Records, which is my all time favorite pick for teen flick. 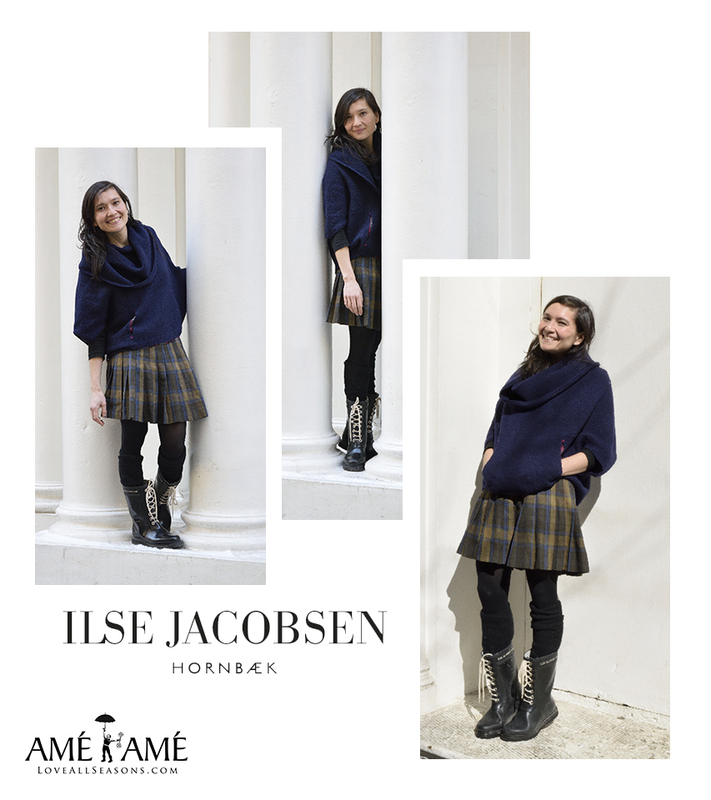 Looking for Ilse Jacobsen boots? You can find them at Amé Amé. This entry was posted in Rain Boots, Rain Gear and tagged #ootd, empire records inspired outfit, liv tyler inspired look, outfit of the day, where to buy boots from empire records, where to buy ilse jacobsen boots in nyc, where to buy jacobsen boots in nyc, women's fashion in nyc by AmeRain2. Bookmark the permalink.